When it comes to Madison’s lakes, it’s not only the fish that count on clean water for swimming. Hundreds of swimmers plunge into our lakes each year, especially as part of our vibrant triathlon scene. 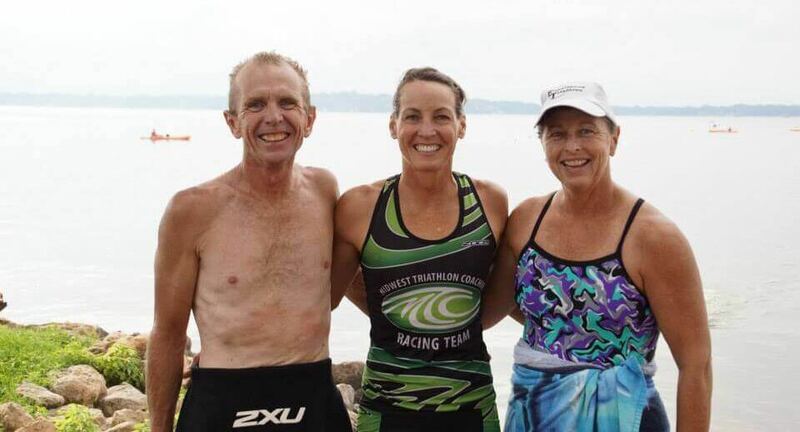 Whether you are a competitive swimmer looking for a great training opportunity, or a recreational swimmer who cares about clean water, Big Swell Madison is the perfect opportunity to make a difference to help protect our lakes. Shoreline Swim is now a part of the Big Swell Swim Series with a portion of your registration donated directly to Clean Lakes Alliance. Your registration supports important lake improvement projects, educational programming, and water quality monitoring. 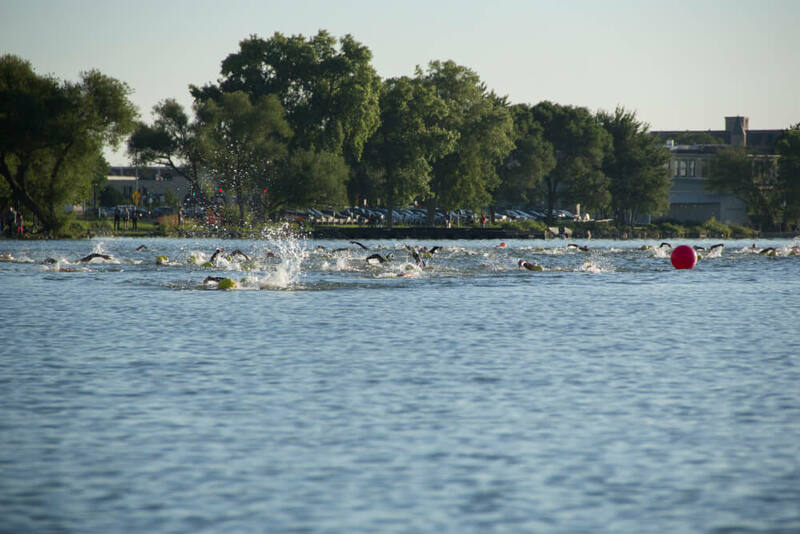 Choose from a 1.2 or 2.4-mile race in the same waters as Ironman Wisconsin. Click here to sign up on the Big Swell Swim website.